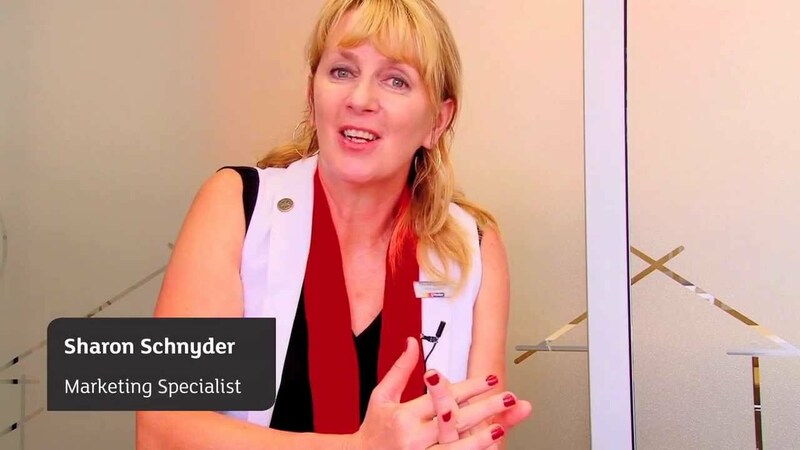 Widely regarded as one of Canberra's top Female Real Estate Agents, Sharon Schnyder has built an incredibly successful Real Estate Career based on reputation and results. Consistently delivering outstanding outcomes for her clients, Sharon's real point of difference is her ability to connect with her vendors, understand their needs and goals and work tirelessly to achieve positive and profitable results. Time and time again, Sharon's clients are amazed by the depth of her efforts to ensure that their selling experience has been as stress free and enjoyable as possible. Sharon grew up in the Country Town of Ballarat and believes in old style country values and standing true to her word. 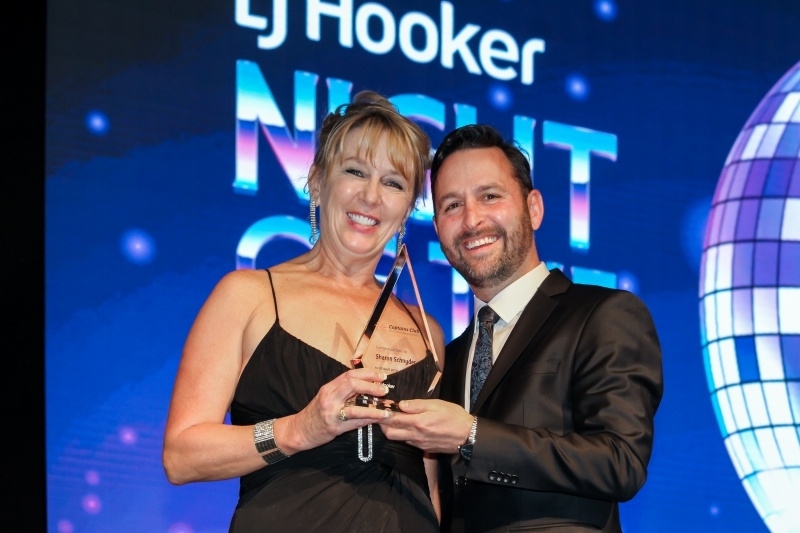 Representing Australia in Athletics in her youth, this drive to be the best also translates to her Real Estate Career and has resulted in winning an array of Industry Awards. Exceptional Value! Brand New! Eer of 6! Try to Beat It! 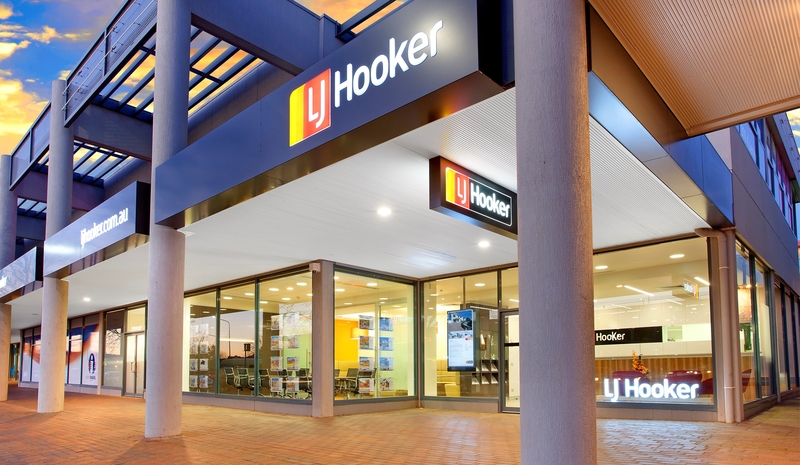 Selling our Belconnen property from interstate, we knew from our first conversation with Sharon Schnyder that we were in good hands. She understood our situation, our goals and could outline how we were going to get there without any fluffing around. Other agents we spoke to didn't give us the same level of confidence. Throughout the entire sales process with Sharon she and her team members were a delight to deal with. She always seemed several steps ahead in the process and kept us informed to the right level. We are happy with how she conducted the sales negotiation and the ease at which she closed the sale. It's rare to find somebody as good as Sharon and we wouldn't hesitate recommending her to family and friends. We look forward to working with her again in future. 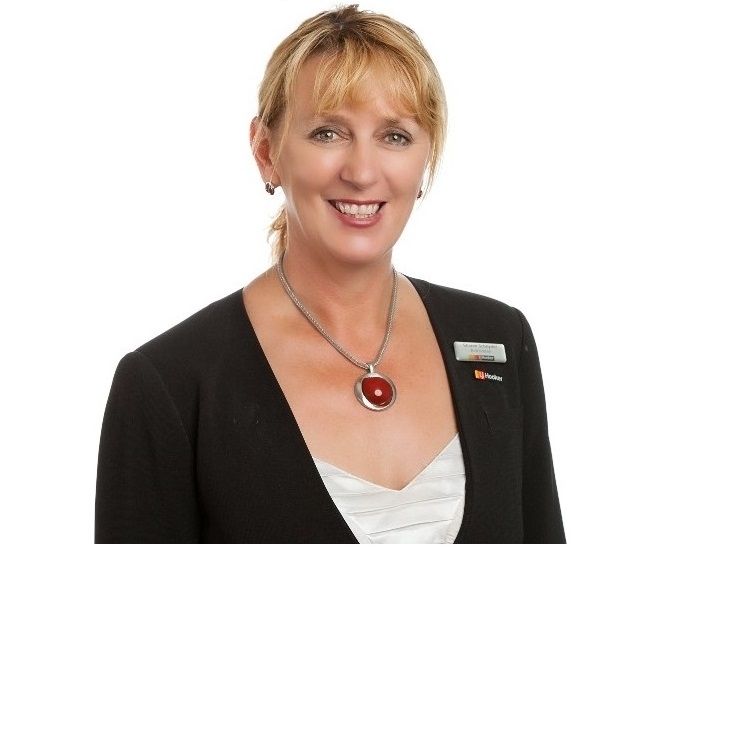 Most reliable and professional agent Ms Sharon Schnyder has been our agent on many occasions over the last 12 months or so; and has achieved excellence outcome on each of the occasions. Her performances always exceeded our expectations. We feel lucky and privileged to have been able to work with Sharon and deeply appreciated her dedication, hardworking, consistent professionalism and exceptional customer services. Sharon is the most reliable and professional agent we have ever seen and worked with and she is highly and very strongly recommended. If you are looking for a real estate sales agent who achieves a great result, is reliable, communicates thoroughly, instinctively knows what to do and absolutely has your best interests first and foremost then Sharon Schnyder is your agent. Sharon achieved a price that exceeded our expectations and was a record for our type of property in the area. The amazing result we got for our property was 100% due to Sharon and I firmly believe that we would not have got close to this if we were with a different agent.